We do good work for good clients. 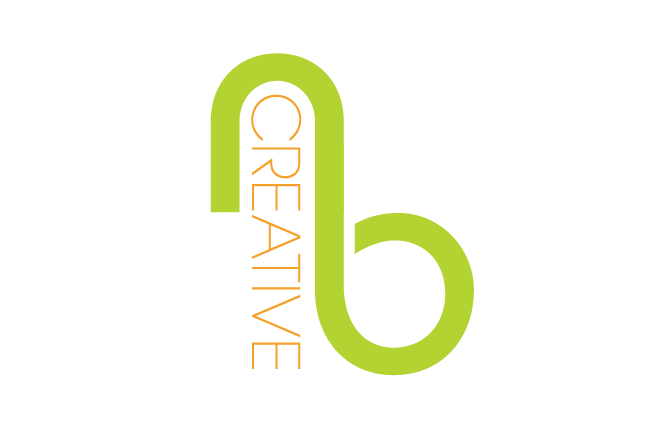 nbcreative is a graphic design studio dedicated to helping small businesses afford great design. By keeping the studio small, we are able to achieve significant results for a humble budget. Feel free to drop us a line anytime, we'd love to be a part of your success. Our focus is on branding/identity. However, we are open to work on anything related to the field of graphic design.